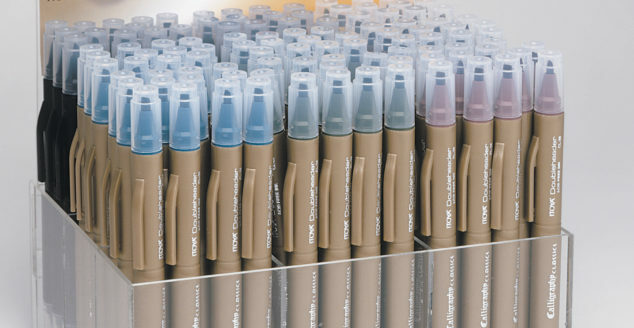 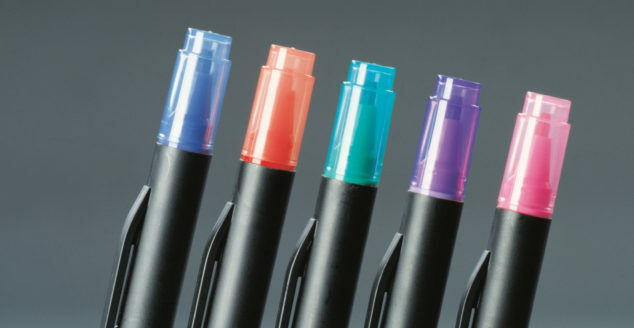 ITOYA writing instruments and refills cover a wide range of timeless and contemporary designs, colors, features, and writing styles. 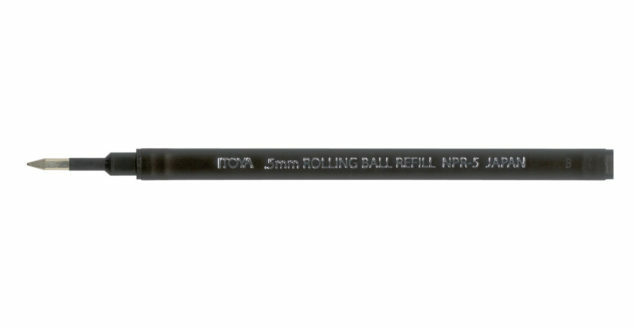 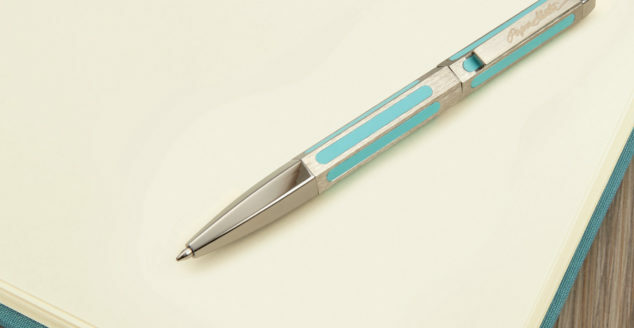 Retractable, lightweight pen that includes a comfortable rubber grip with pressure ridges. 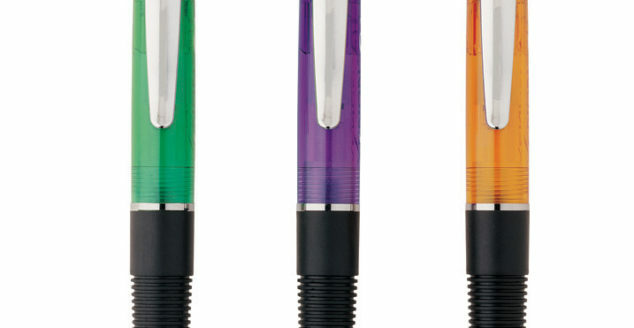 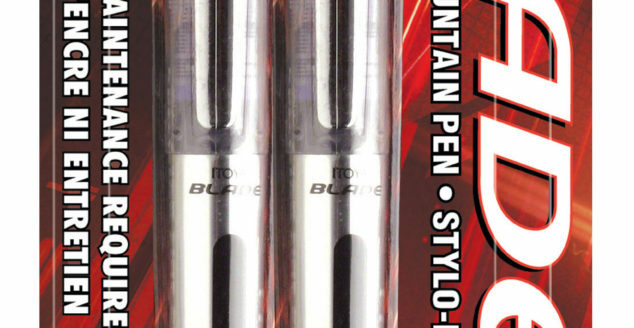 The ITOYA Blade combines the classic writing appeal of fountain pens with the contemporary needs of a ready-to-write pen. 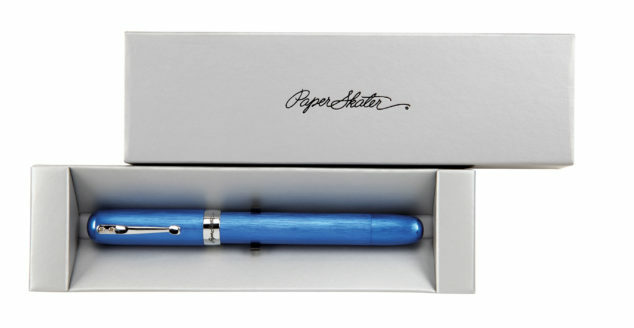 The PaperSkater Galaxy Fountain Pen allows you to adorn your Itoya Blade Pen with a high-end body in one of four stunning colors. 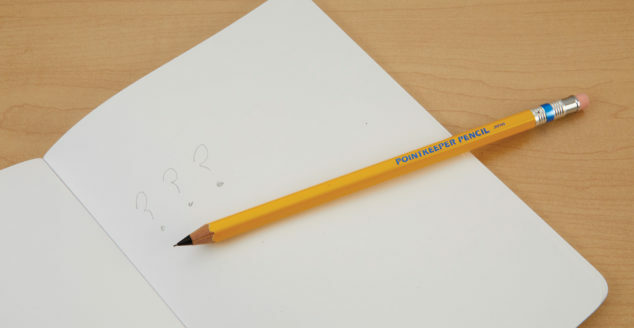 The PaperSkater Pointkeeper Pencil combines the classic feel of your high school No.2 pencil with the practicality of the more modern mechanical pencils we have all grown to know and love.